Spencer’s 5th birthday was at Urban Jungle. 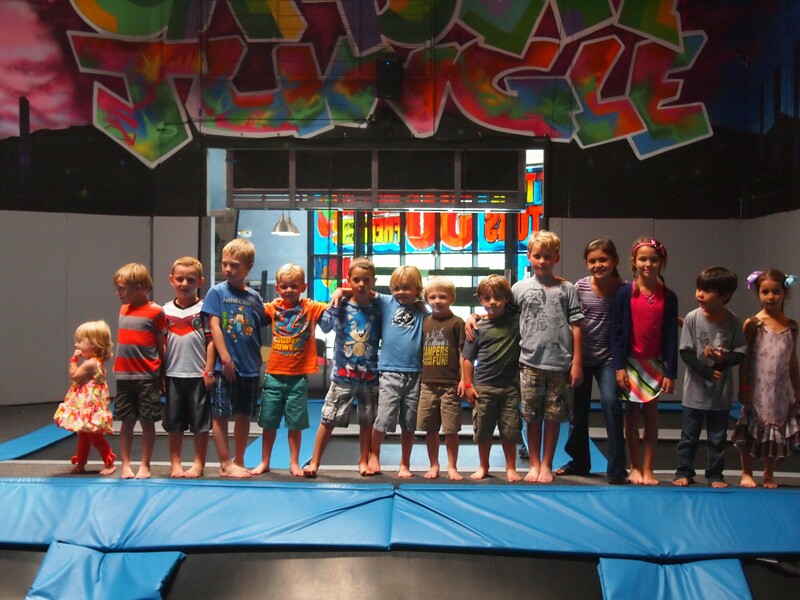 The kids had a blast jumping on the trampolines, running through the mazes, and racing down the slides. Pizza and cake topped off the day.